This is a sponsored supported product review by ShinWoo Tech and Golden Ears in South Korea, Named as "H-100" of T-PEOS(The Premium Of ShinWoo) review with Golden Ears. ShinWoo Tech is historic audio parts producing company in South Korea since 1986. 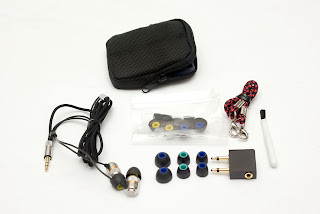 They are started to producing audio parts for Nokia TMC and professional in tuning detailed audio products. 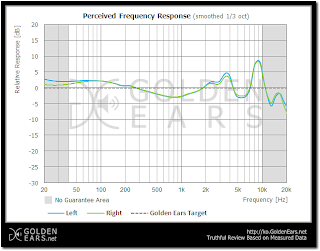 In 2012, ShinWoo Tech(SWT) planed to making new generation in-ear headphone for personal music listening with Golden Ears(GEN). GEN is a large audio products measuring community in South Korea. Since 2012, GEN started to put their certification mark for Hi-Fi audio quality products. 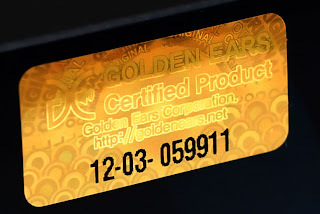 This is not a public or official certification, but people who loves Hi-Fi audio quality music devices or products will knows this golden tag on out side of any products. And T-PEOS H-100 is a first certified product of GEN's. Check following measured graph pictures. A green line is idle measurement of GEN's FR. and T-PEOS H-100 was measured to near of GEN idle graph. 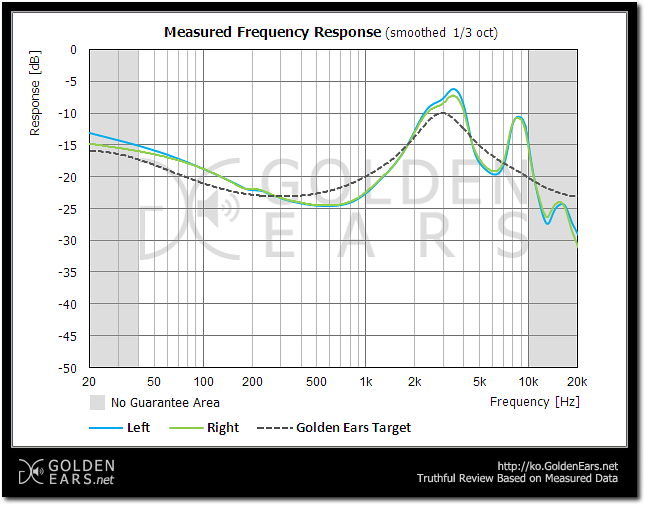 From under 20Hz to over 20KHz, H-100 measured over frequency for human range of hearing. 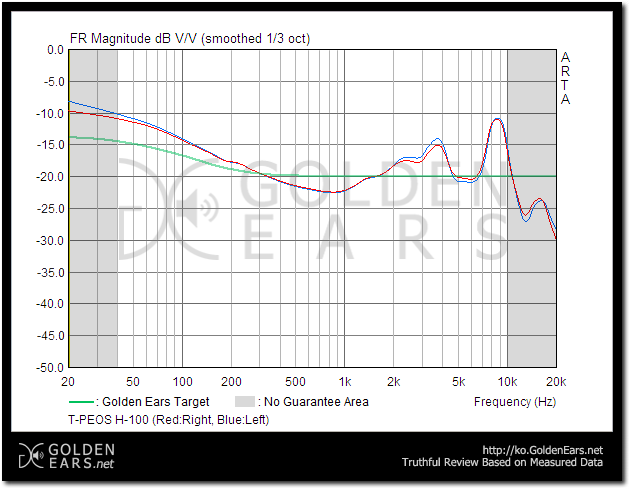 and looks really flat for Hi-Fi. In case of in-ear headphone (earphones) are not easy to making for Hi-Fi audio frequency as flat and linear. 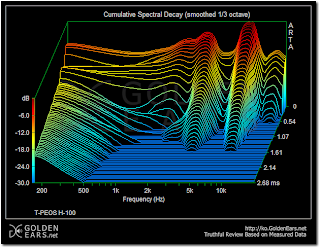 2nd, more detailed Frequency Response. 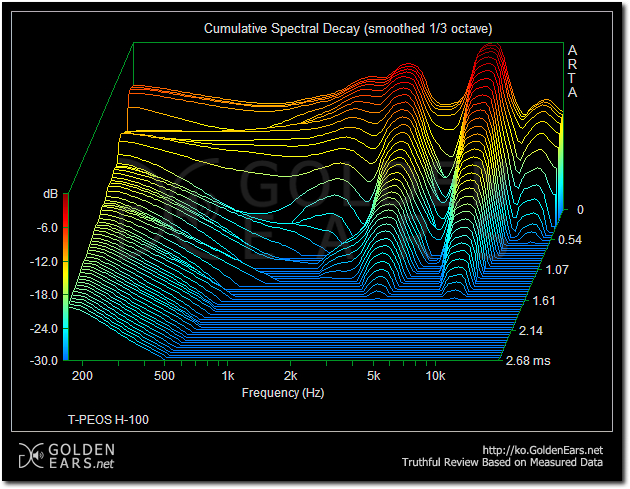 A continual dotted line of above graph shows idle response in each frequency points. and measured graphs are (blue and green) really close to that. 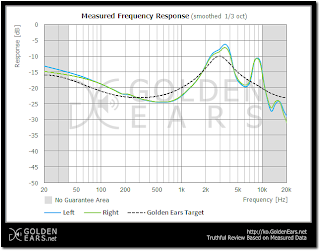 See above graph, it means how it is flat measured for near of Hi-Fi audio frequency. This means how much clean to listening music, and checking for intrude frequency of decreasing volume. this graph shows how it is clean. H-100 didn't used PVC or rubber. Real wood case will be on your hand if you bought this really nice product. H-100 (remember, this is a prototype version of packaging) package included these. A soft formed carrying case with strong hanging clip. 4 differential sized double typed silicon sleeves(tips), totally 8 sleeves. An Anti-drop down neck chain. H-100 has full metal housing for durable and anti-leaking audio. Cable used partial fiber coated, non-PVC and ROHS complied materials. Metal housing applied Knureing cutting for visual and picking up easily. 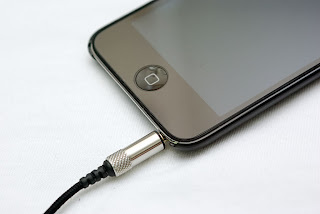 Specially fiber coated cable is limited into separating metal ring. 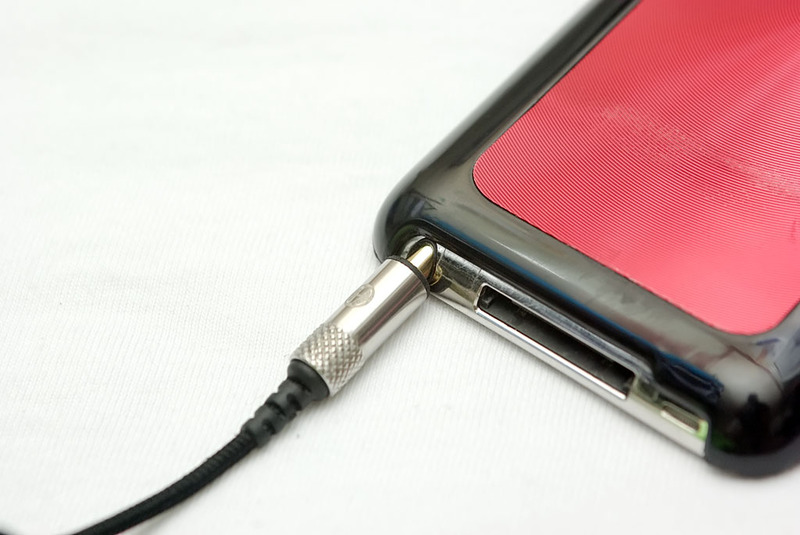 from separated ring, cable is not coated. 3.5pi plug also used metal casing. it looks like very strong and durable. so it gives you to the faith. And there's some defect points. Fiber coated cable is not comfort to bending or untie from rolled in carrying case. From separated ring, near neck double cable has not enough length if you like to rounding fit with auricle, if you had ear rounding fit, separating ring will placed under your jaw. It is enough and comfort to connect any modern iOS devices in 3.5pi plug hole. And it will be same on any Android devices. 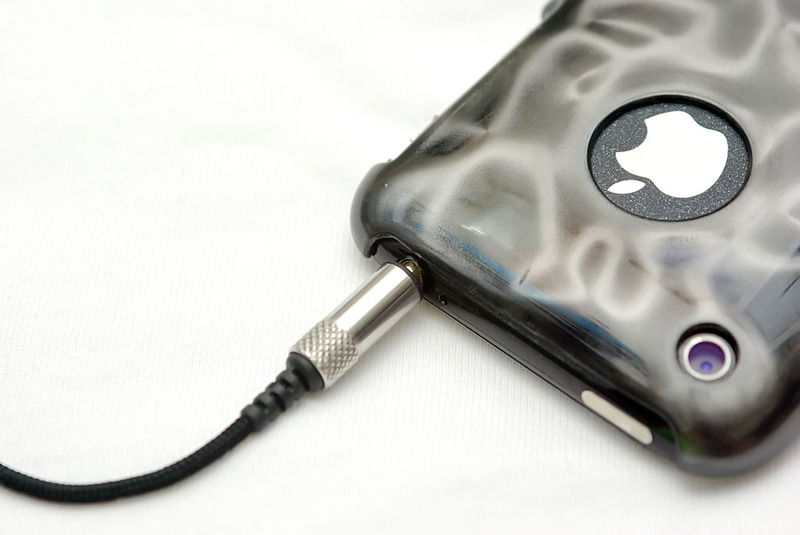 Don't be worry if you covered with thick metal bumper on your iPhone4/4s. it is enough to comfort even iPhone4s used them. everything is Okay. Finally, this is enough to most of iPod and iPod touch, iPhones. 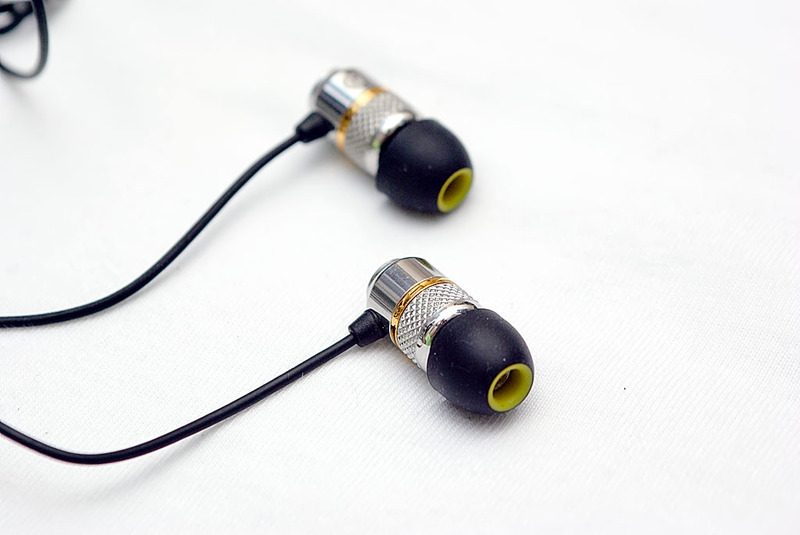 they are Okay for using this in-ear headphone. With UE600 and UE700, it was tested to how different between UE series and H-100. UE600 Topfire tuned single armature driver is really nice one, also UE700 is greater than UE600 in high frequency but it was just my opinion until hearing sound in H-100. Tested with iPod touch 4 (iOS 5.1.1, jailed) and set EQ to none(flat) for the fairness. Listened these music albums for how feeling comes to me. From Within Temptation to Smashing Pumpkins, including Japanese pop - ZARD, all round musics was almost perfectly suit for H-100. Specially deep and balanced bass was not so hard, and little boosted high frequency makes music little sharpness. Totally H-100 is seems like a reference level Hi-Fi in-ear headphone. If it used to foamed sponge in sided silicon sleeve (tip) used, you can hear more bass. 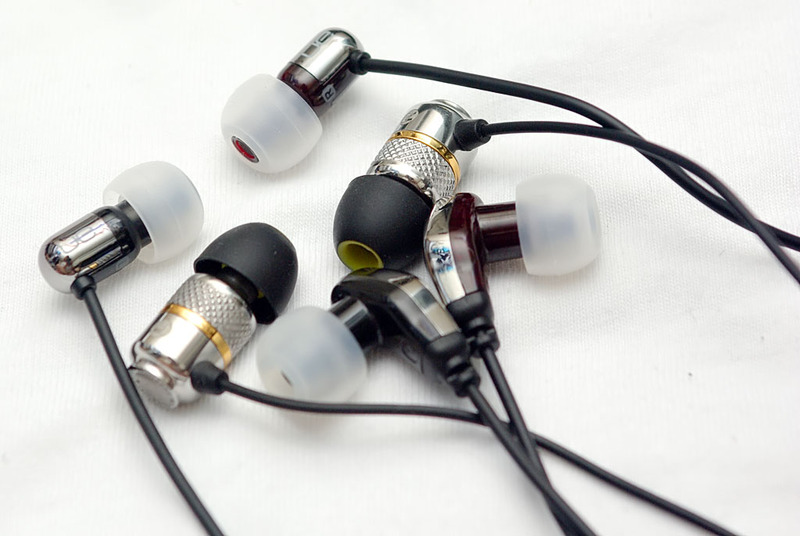 it isolates more noises from out side headphone and increases deep bass into your canal to the tympanum. H-100 is better balanced than UE700. 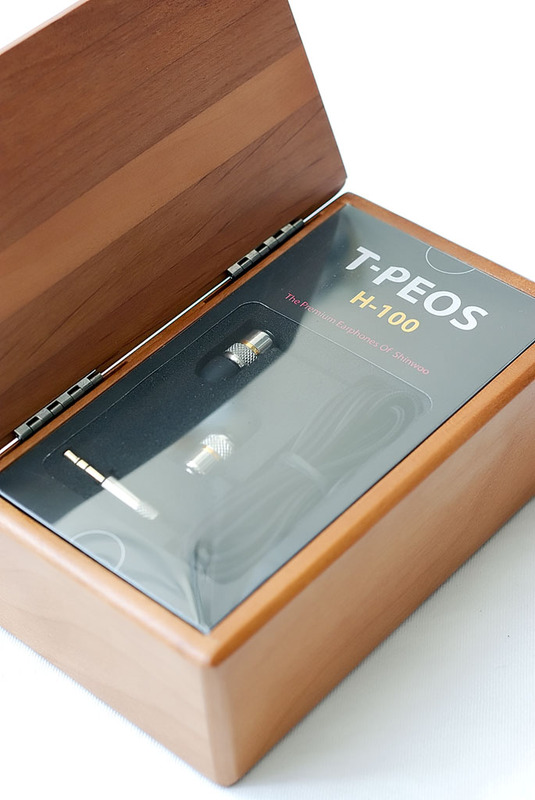 T-PEOS H-100 is virginal product for ShinWoo's own name brand. It need to be enhanced for comfortable inserting into ear canal 'cause silicon sleeve (tip). 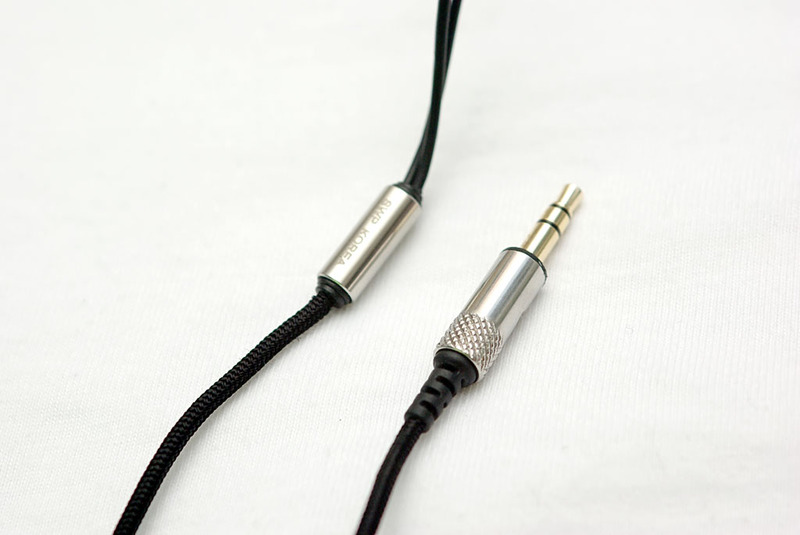 And little short neck side cables need to be extended for comfort fit of ear rounding. Little heavy housing also need to be more light weighted. Even these defects, H-100 is a strong and reference leveled in-ear headphone at similar price products. If you have chance to listen music in local shop with this ultimate valued one, do not lose that chance. it will be comes to up for strong impact what you have listen.